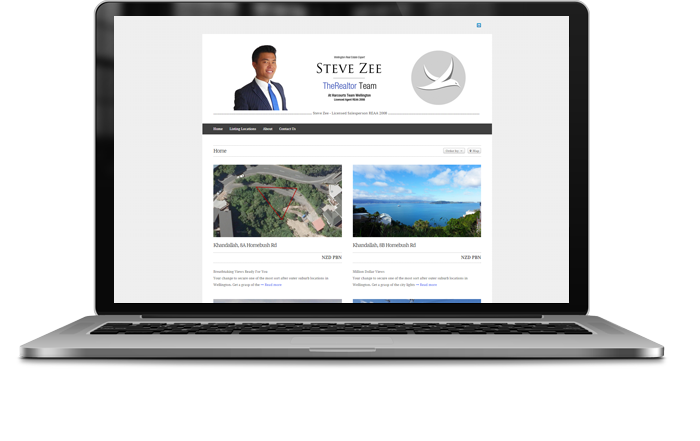 using Search Engine Optimisation & Marketing, Web Design & Development and Social Media. We love what we do, and we’re sure you will too! 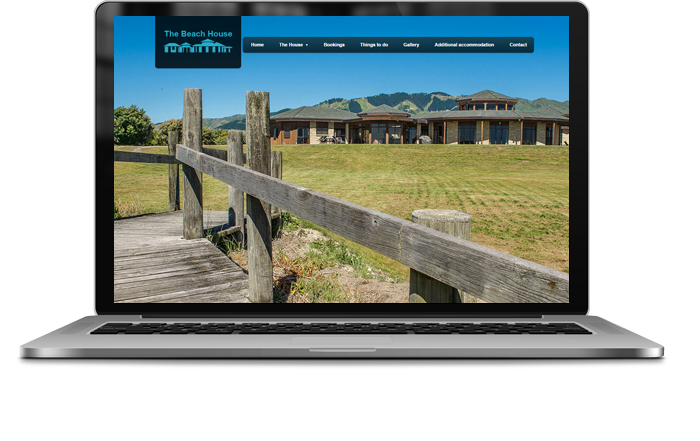 Tailgunner Web & Communications is a full-service online marketing company based in Wellington, New Zealand. We have all your online marketing and communication needs covered. 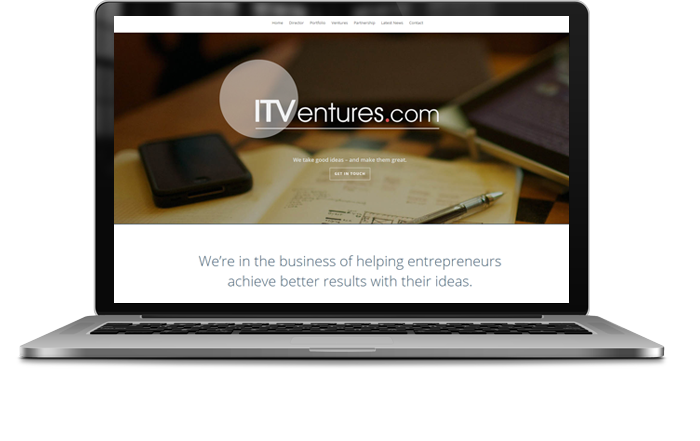 From web design and public relations to social media and SEO, we can make it happen. At Tailgunner we’re passionate about all things online. We love what we do, and we’re sure you will too. The art of online marketing is all about giving you a voice online. These days people don’t pick up the yellow pages half as often as they used to… it’s all about being online. That said, just because you’ve got a website or a Facebook doesn’t mean people will be able to find you. If you’re not on the first two pages of Google for a keyword related to your industry, you might as well not exist. But there’s no need to panic, because that’s where we come in. We’ll look at what you’ve already got, be it a website or a Facebook page, and look at ways to improve your online presence. 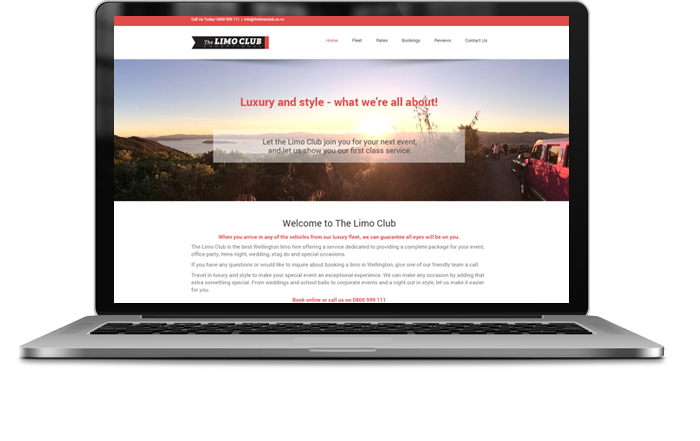 Is your website optimised for conversions? Is it easy to find? Are you engaging with your audience via social media? We’ve had great success getting people found online, getting traffic to their websites, clicks on their ads and likes on their Facebook pages… And we’d like to help you too! On flying missions it was the tailgunner’s duty to guard the rear of the plane from enemy attack. Tailgunners were essential for the success of any mission, and yet they always sat behind the scenes, far in the back of the plane. If your business is going to succeed, you need to have a reliable tailgunner, someone happy sitting behind the scenes but essential to the success of your mission. That’s where we come in! 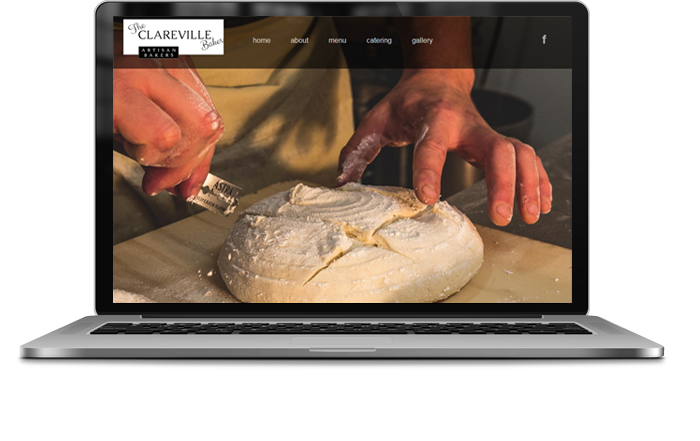 Thanks so much for working with us in creating our website, the clarevillebakery.co.nz. We've really enjoyed working with you and we're very happy with the result. Thanks again! Seth at Tailgunner came up with a design that far exceeded my expectations and took the stress out of setting up a website so I could concentrate on running my business. Very fast work! Beautiful layout and colours. 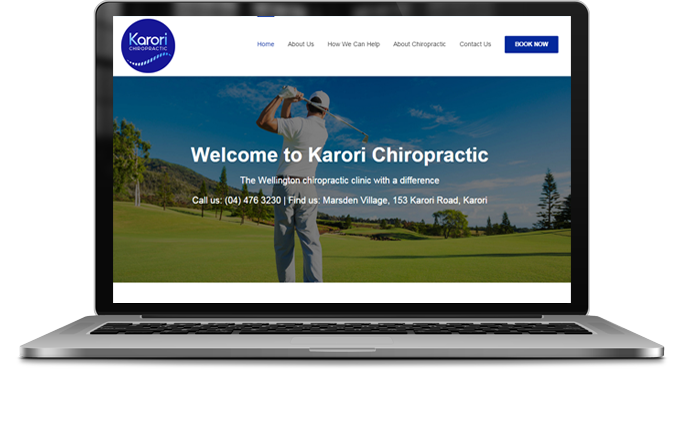 We had all the input we wanted and it was a pleasure to be updated throughout the building of our website. Great communication! Great willingness to solve problems and give advice to us non computer-literate guys. Friendly service we would recommend to anyone. Seth's knowledge and skill set not only helped build our website, but helped develop our ideas into solutions that resulted in a fantastic site. Want to find out more about the services we provide and what we can do for you? Flick us an email, or call us on 0800 932 101 and we’ll get the ball rolling.